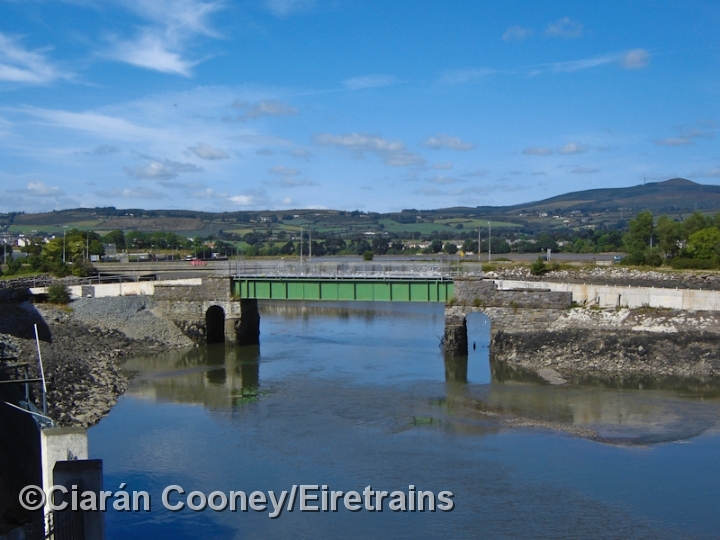 The Waterford Dungarvan & Lismore Railway company opened a line that connected the Dungarvan, Co.Waterford, with the towns of Waterford and Lismore in 1878. 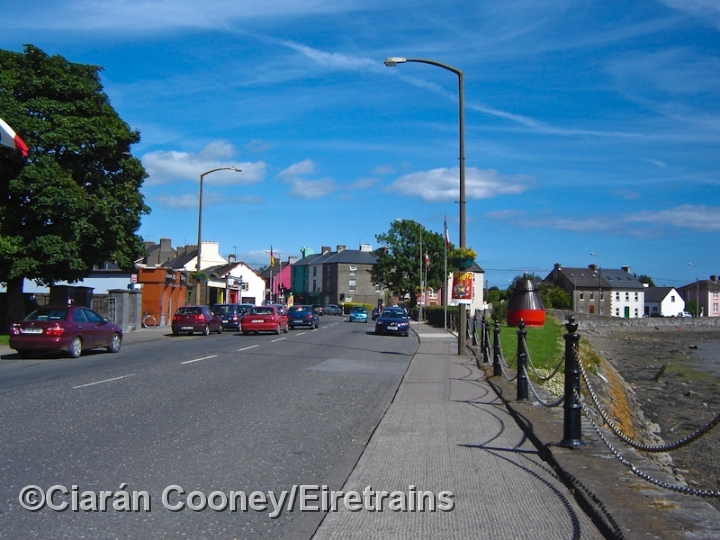 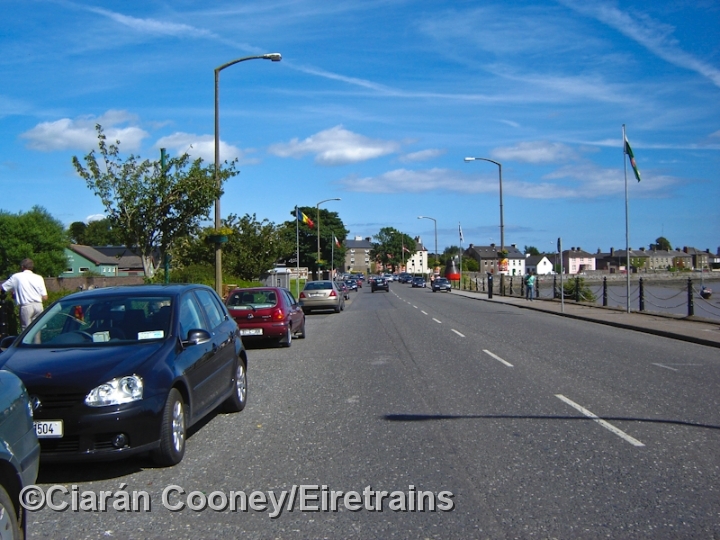 The line, which eventually ran from Mallow to Waterford was taken over by the Great Southern & Western and became the route for Rosslare to Cork trains. 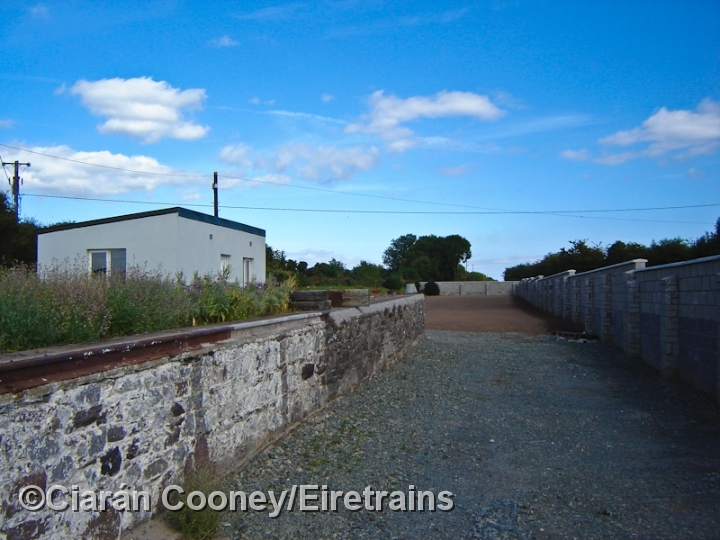 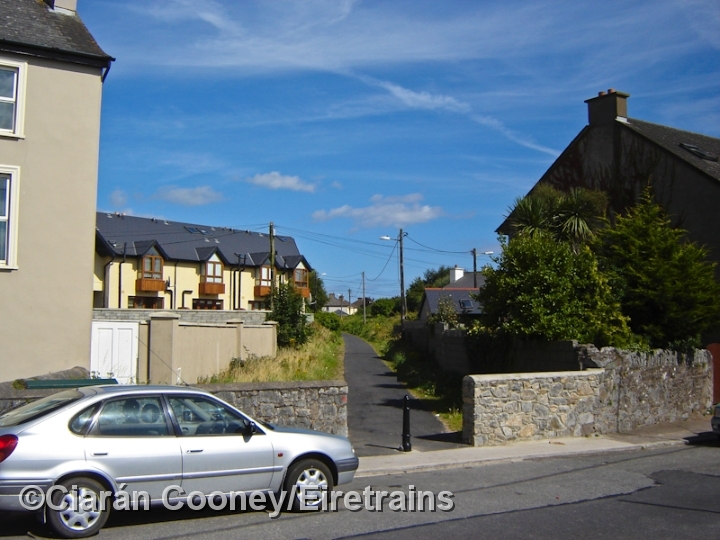 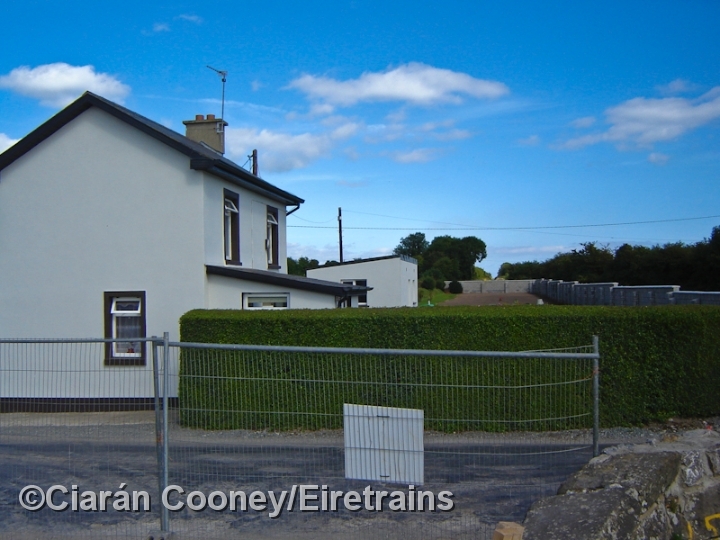 Passenger services on the Mallow to Waterford line ceased in 1967, but the section just west of Dungarvan town (Ballinacourty) to Waterford remained in regular use until 1982 serving the magnesite plant there. 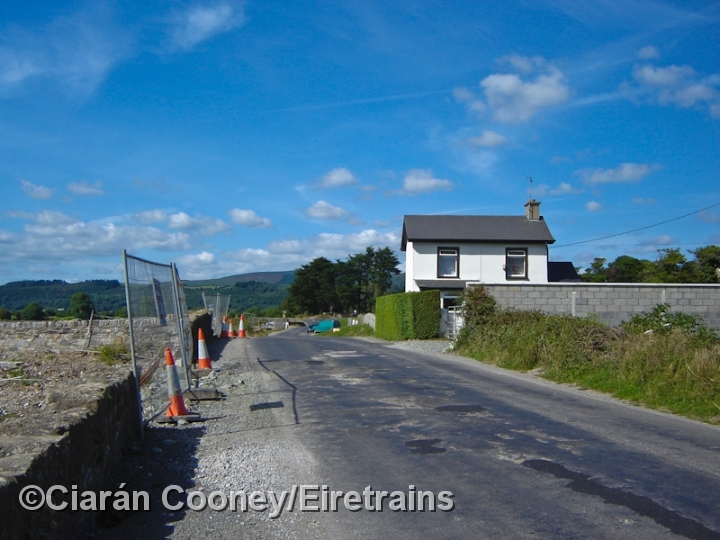 The tracks were eventually taken up in the late 1990s. 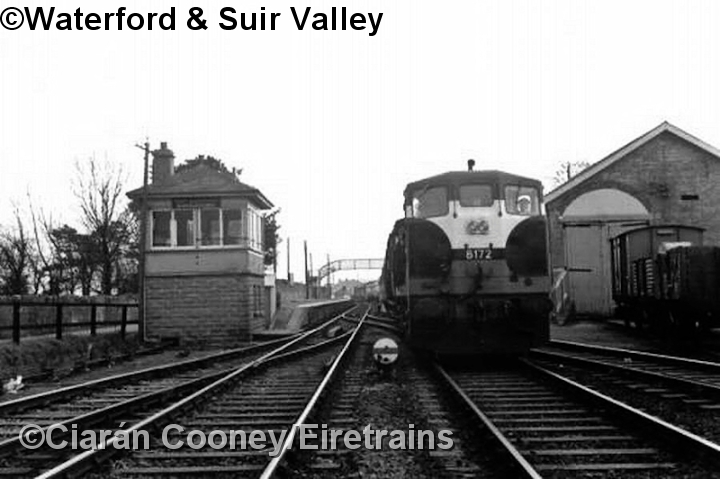 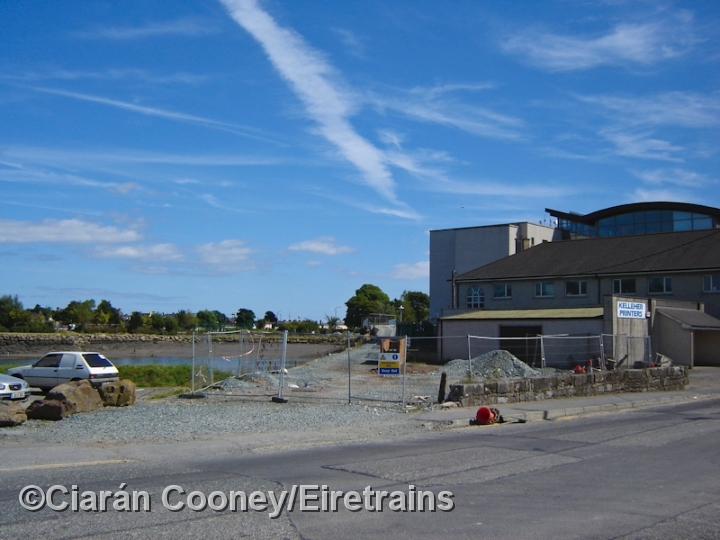 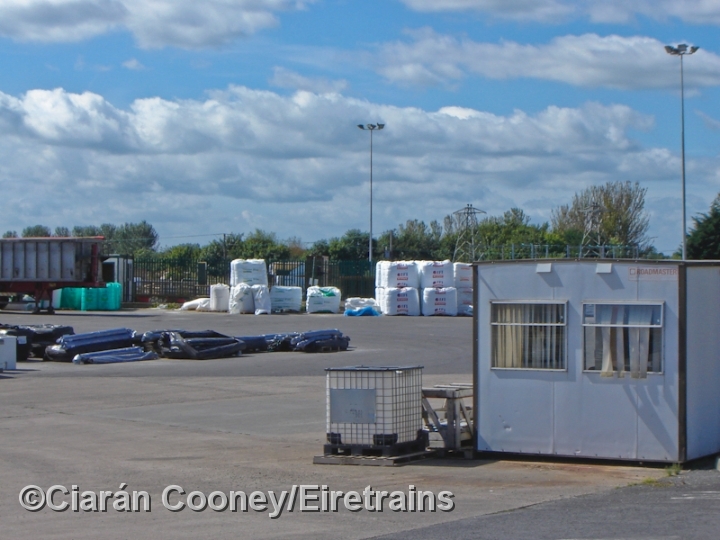 As for Dungarvan Station, which had closed in 1967, the station buildings, up & down platforms and goods shed were later demolished and sadly nothing of it survives today, a fertiliser factory now occupies the former station site. 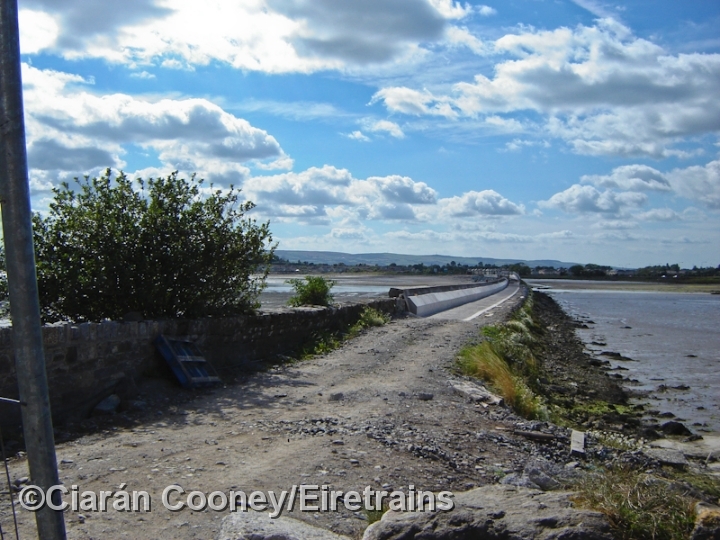 The small river bridge just east of it survives however and has now been turned into a walk way, which also incorporates the former railway causeway just east of Dungarvan town.